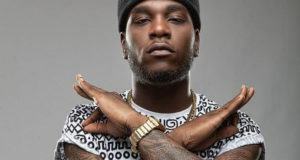 Burna Boy come through with another banging Afrobeat song titled ‘On The Low’. 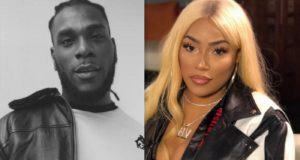 Oluwa Burna is not stopping on his craft anytime as the King of Afrobeat serves us with another smashing single. 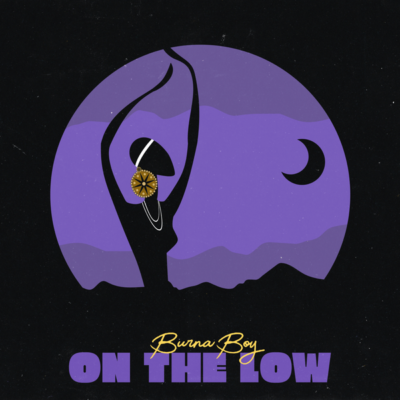 The song ‘On The Low’ is a follow up to his latest single ‘Gbona‘ which is still buzzing heavily on the street and also getting great number of streams and airplay. 2018 is one of the most fantastic year Burna Boy has ever enjoyed. The Afro-fusion artiste has gotten more recognition and attention in the music industry this year and he keeps his note high with this end of the year Afrobanger. 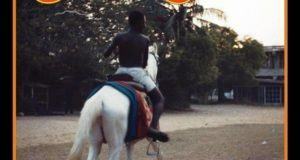 Tune produced by Kel P.